Trying to find something to eat in Narita is pretty easy as long as you walk along Omotesando to Naritasan. The only problem for me was trying to find something that I wanted to eat. Being the middle of summer, and off peak lunch time meant that I had a little trouble finding something I wanted. You can easily find eel products as that is pretty famous in Narita, but I wanted something different so I decided to go Hawaiian. I saw Aloha Kitchen and apparently it is a chain in Hawaii. I’m finding it a little hard to believe as their website is a little lackluster but I did find a little information about the Japanese restaurant. When you go it is a little difficult to find as you have to enter a typical tourist style restaurant on the first floor. Aloha Kitchen is on the second floor so just walk in and head up the stairs. When I got in the room was really nice and air conditioned; exactly what you need on a hot August day in Japan. I quickly got a table and started to go through the menu. I was hungry and the typical pancakes wouldn’t suit me, so I got the eggs benedict. It looked really good and I was really happy I got it as when it came it was delicious. It came on an English muffin with egg, bacon, and smoked salmon. It was delicious and I enjoyed every bite. Being a Hawaiian restaurant and the fact that I was actually waiting for my brother’s flight to arrive, I took my time and decided to also get a nice little beer. 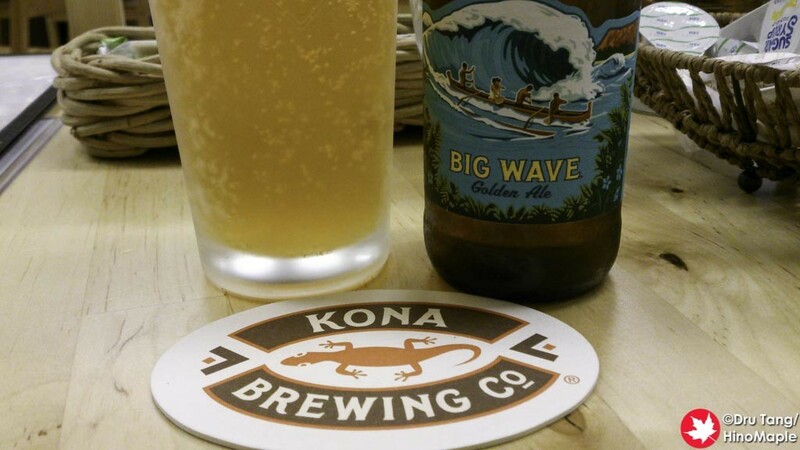 It was nice and refreshing to drink a Kona Brewing Golden Ale. With the weather so hot it was nice to have a cold refreshing beer, but only after a couple glasses of water as I was already dehydrated. 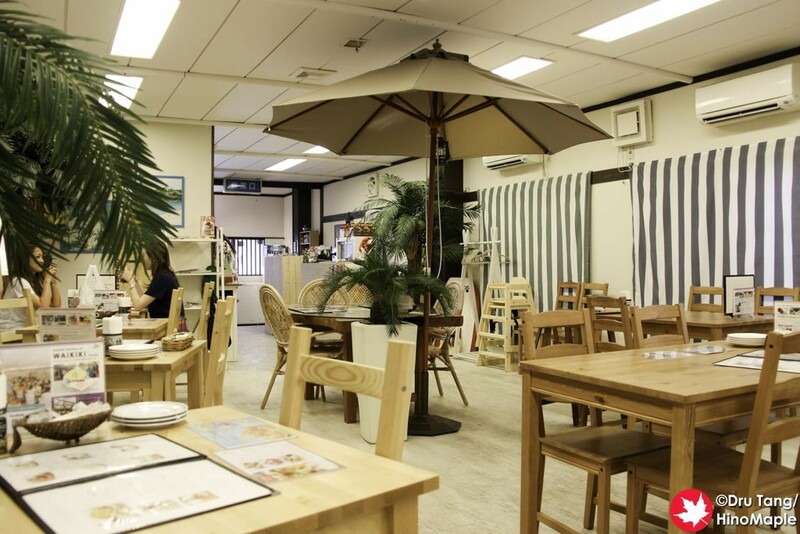 If you are in Narita and in need of a little food that isn’t Japanese, Aloha Kitchen is a nice place to visit, and you can even exchange a little money in the machine after you finish if you need to. 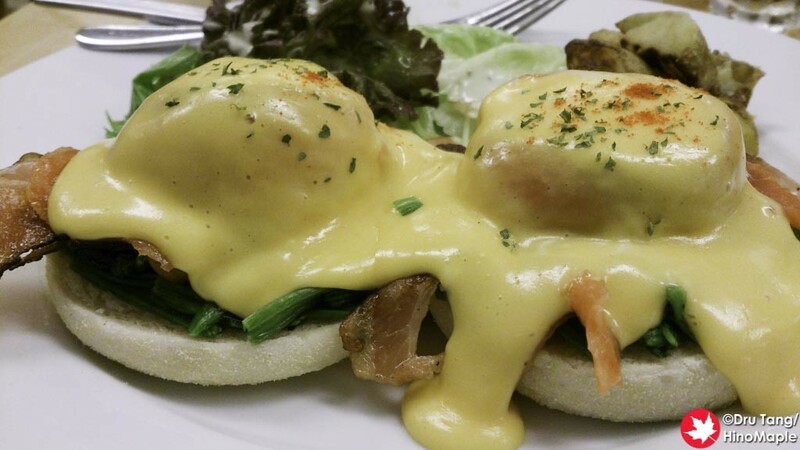 This entry was posted in Kanto Food and tagged Aloha Kitchen, Eggs Benedict, Golden Ale, Hawaiian Food, japan, Kona Brewing, Narita by Dru. Bookmark the permalink.